This Bucharest day tour is specially organized for those who do not have much time to spend in Romania and offers them the possibility to see the most visited and important sights of the country. Pick-up is possible anywhere in Bucharest. 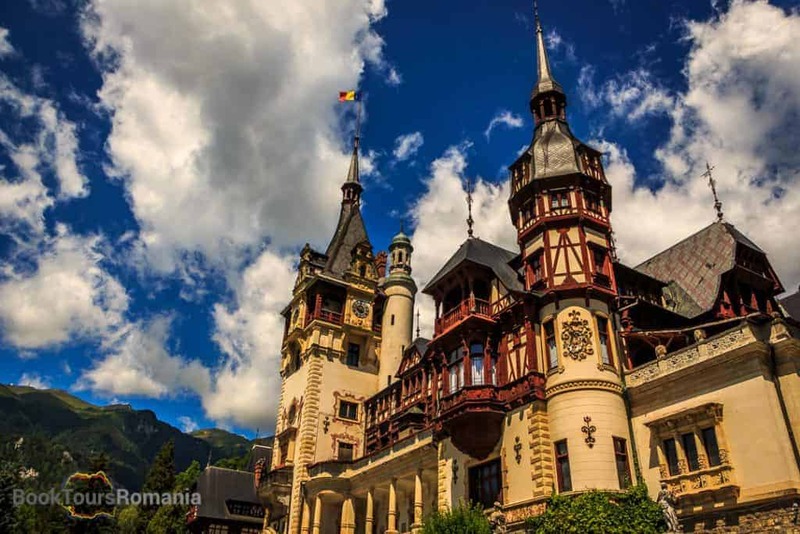 To begin this day tour from Bucharest, your tour guide will pick you up at 8:30 at the meeting point for this and after a panoramic tour of Bucharest you will depart north to Sinaia, one of the well-known Carpathian Mountains resorts. You will visit here the royal residence of King Charles I of Romania, the Peleș Castle and its gardens. Built in 1883, Peleș Castle is a masterpiece of German Renaissance architecture. 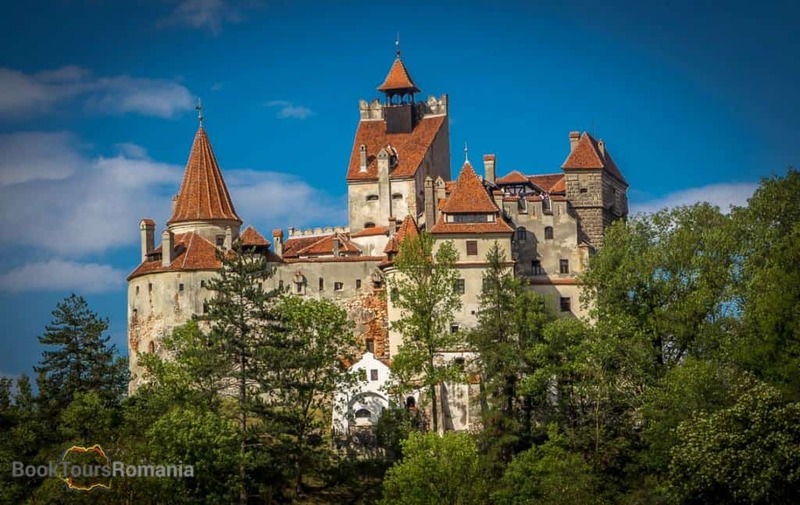 After a scenic drive through the mountains you will reach Bran village, notorious for Bran Castle, also known as the Dracula Castle. 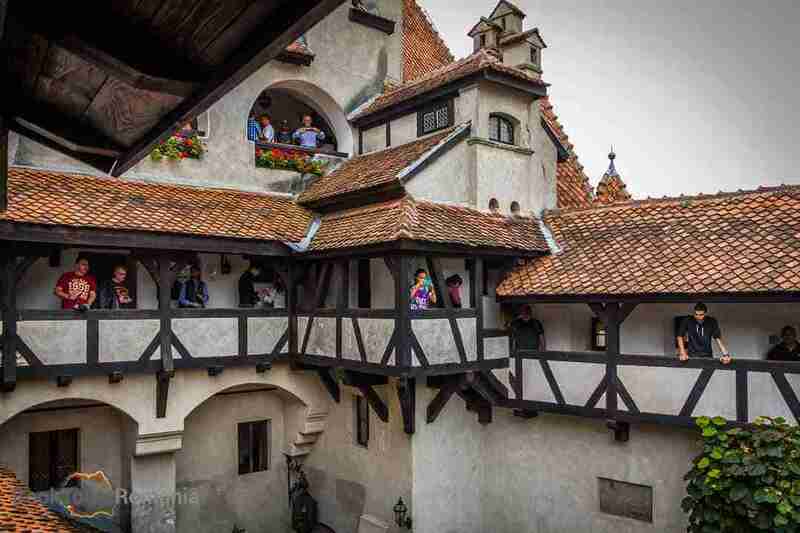 Have a tour of the Bran Castle. You can indulge yourself cheese tasting and take lunch near the castle. 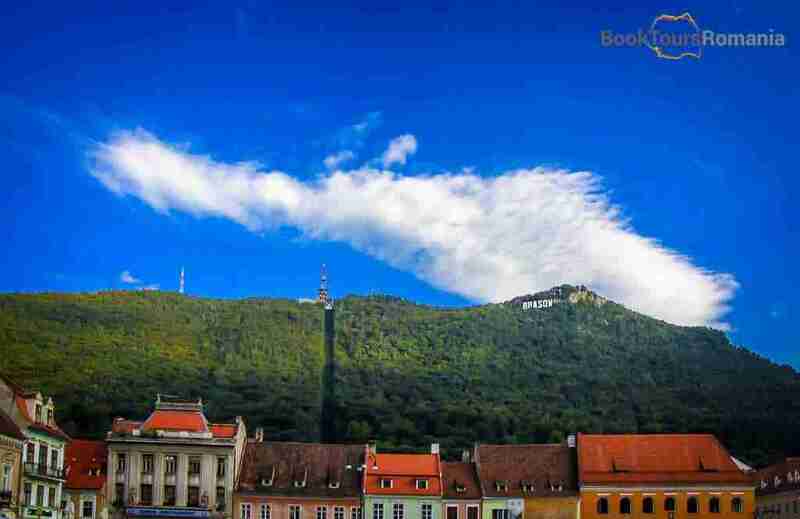 Continue your trip to Brașov where during a short walk you are going to see how a typical Transylvanian old city looked like. In the evening you will return to Bucharest where you will be dropped-off to your hotel. A private tour with us means a special focus on your interests and desires, allowing you to travel in comfort. Our day tour from Bucharest is very flexible and can be changed according to your availability and requests. Not decided? Let’s plan your trip together!